The Department of Main Roads has been progressively upgrading their corporate office within East Perth. 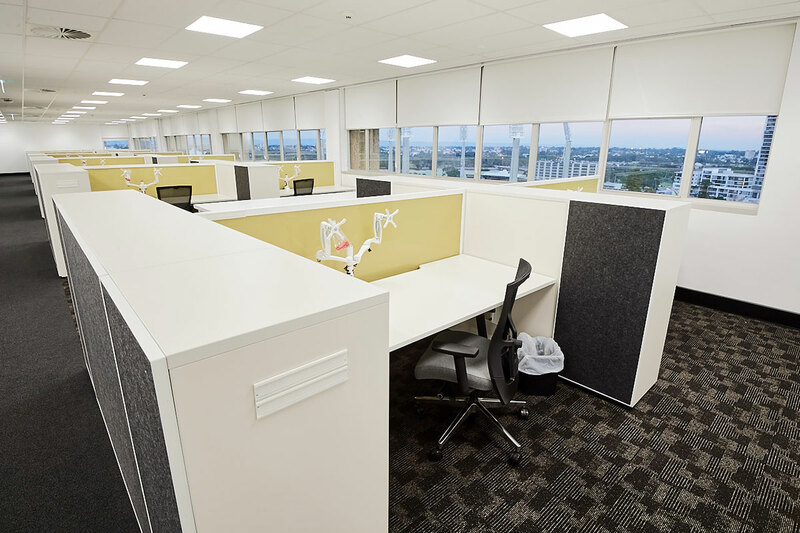 Aurora Project Group was contracted initially for level 3 fitout, then followed by level 6, which included the demolition and fitout. 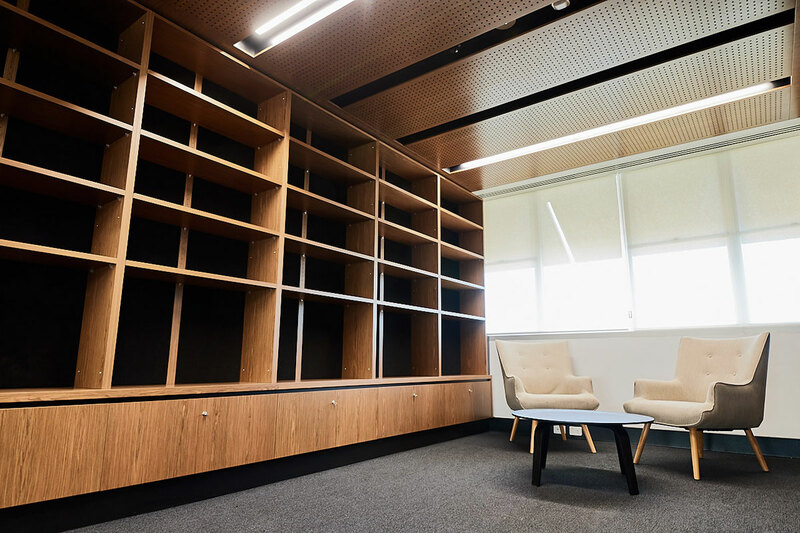 The level 3 scope consisted of full mechanical, electrical, fire, audio visual, partitions, flooring, white-set plastering, ceilings, feature ceilings, high end joinery, detailed functional joinery, workstations and loose furniture. 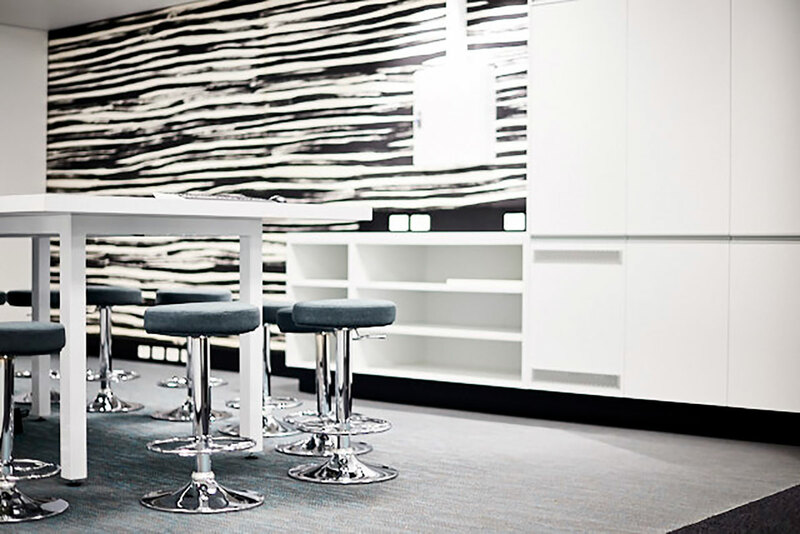 The scope for level 6 included the additional demolition back to bare concrete prior to the new corporate fitout. 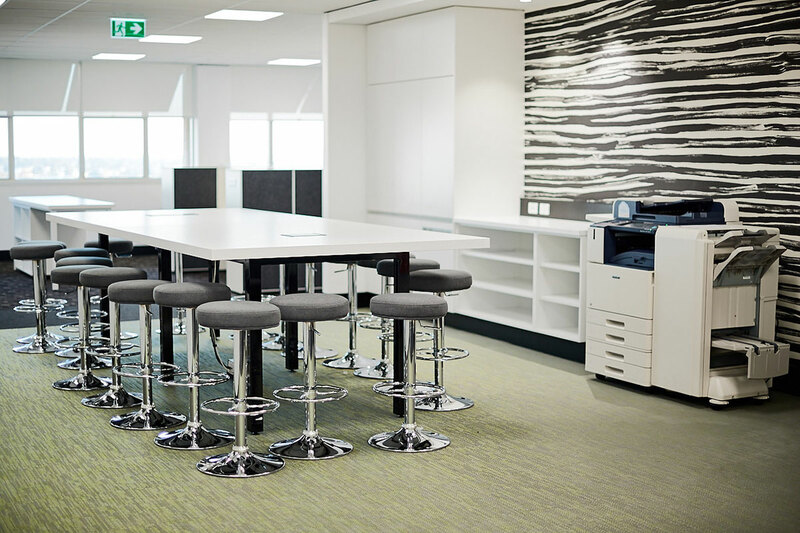 Both projects were within a live working environment with restricted access and noise levels. Site management and material delivery had to be seamlessly coordinated to ensure minimal disruption to the building and its’ staff.